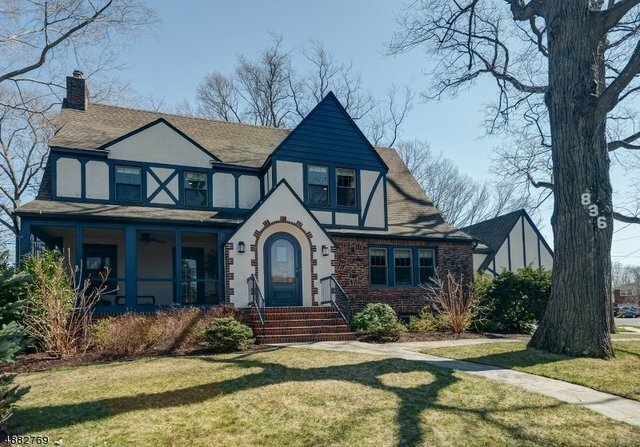 Colonial, Tudor, Single Family - Millburn Twp., NJ Please contact Simon Westfall-Kwong at 973_489_8885 for more info or to schedule a viewing. Dazzling 4 Bdrms, 3.5 Bths home with exquisite renovations in one of Millburn's most sought after neighborhoods! Storybook curb appeal, open floor plan with hardwood floors and architectural details! Elegant Living Room w/ stately stone fireplace, Built-Ins & access to lovely screened-in Porch. Gourmet Chef's Eat-In Kitchen w/ new cust. Pantry & access to 2-car garage; cust. cabinetry, center island, granite counters, SS appl. & recessed lights connects to Family Rm & Dining Rm. Master Suite w/ newly reno bth. 3 add'l upstairs bdrms are bright w/ plenty of closet space + newly reno Hall Bath & Laundry. Reno Lower Level w/ Rec Rm + Bonus Rm w/ full bth. Bkyd area boasts a huge Trex deck. A magnificent home where CUSTOM finishes will impress you at every turn! Minutes to NYC train, shopping & top-rated schools.